Ten years have now passed since Cosetta decided to leave her comfortable life in Milan and to move to the small village of Miasino to be with the great love of her life. 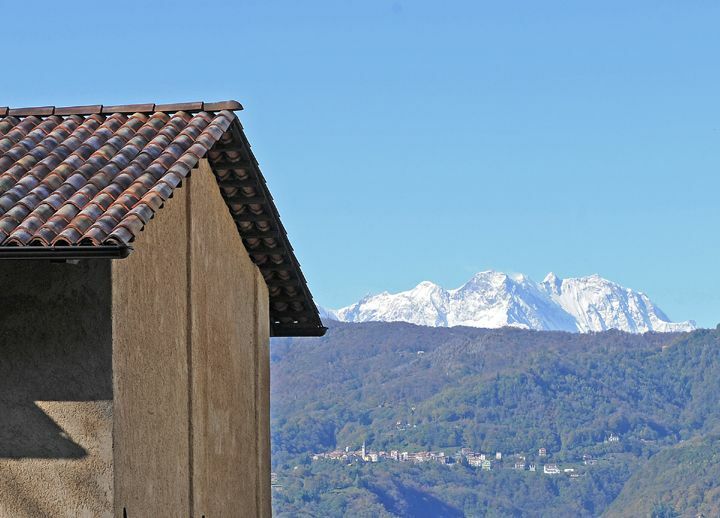 The great love in question had not developed for a man, but for a territory that she encountered by chance on a winter evening: ..
Monte Rosa is the snowcapped mountain, the first to be kissed by the sun at daybreak and which keeps you company every morning while you are having breakfast on your terrace at La Darbia. It is not a common mountain: in fact Monte Rosa (after Mont Blanc) is the second highest peak in Europe at 4..